With sixteen 35mm prints, highlights range from classics like National Velvet, Cat on a Hot Tin Roof, Butterfield 8, and Who's Afraid of Virginia Woolf?, to the rarely screened Ash Wednesday, The Comedians, The Sandpiper, and more! 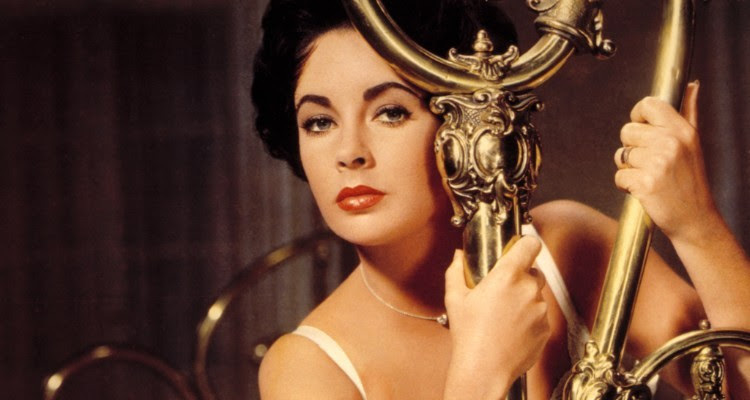 An actor first and then foremost a star, Elizabeth Taylor reached highs throughout—and well beyond—the Golden Age of Hollywood. Possessed of striking beauty including but hardly limited to, as cartoonist Garry Trudeau aptly wrote, “violet eyes to die for,” Taylor made her debut in 1942 at age 10. Her talent was evident and her impact upon audiences and industry was instantaneous, inviting choruses of “Who’s that girl?” Soon she was renegotiating her contract with MGM and America’s exhibitors had named her a Star of Tomorrow; by 1961, she was the theater owners’ choice as Top Box Office Star. Taylor’s dramatic screen performances (which earned her two Best Actress Academy Awards) riveted the world, which hungrily consumed gossip on her personal life of multiple marriages, infidelities, divorces, remarriage, births, losses, AIDS activism, and much more. Through it all, she forged a filmography that spanned the sublime to the ridiculous. This retrospective includes a number of rarely screened works and offers proof aplenty that great performances and movie stardom need not be mutually exclusive.